Advantage:Â Â *Steel material and heavy duty capacity. Â Â Â Â Â Â Â Â Â Â Â Â *foldable design can save space and easy to carry or transport. 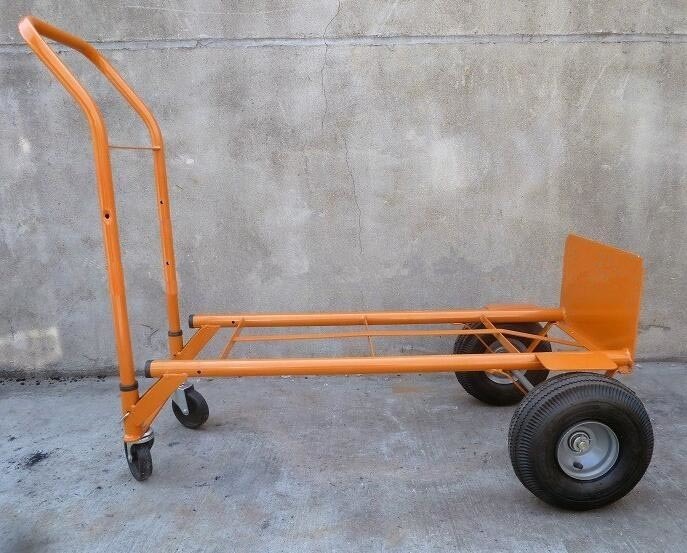 Â Â Â Â Â Â Â Â Â Â Â Â *2-in-1 truck converts from 2 to 4 wheels in seconds. Â Â Â Â Â Â Â Â Â Â Â Â *Modular design means no welds to break, all parts are replaceable for longer product life. Â Â Â Â Â Â Â Â Â Â Â Â Â Â Â Â Â Â *We supportÂ send sample to you andÂ customizeÂ logo according to your requestments. 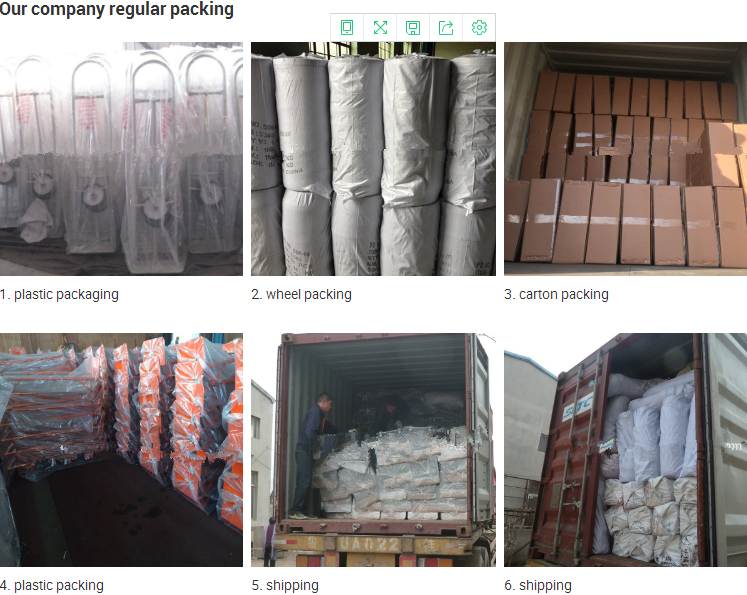 Â Â Â Â Â Â Â Â Â Â Â Â Â Â Â Â Â Â *Suitable for factory, warehouse and storage. Payment Term:By T/T,30% deposit in abvance+70% balance payment against the B/L copy. Sample lead time: 5-25 days after all detailed has been approved. Delivery time:25-40 days afterÂ confirm order. 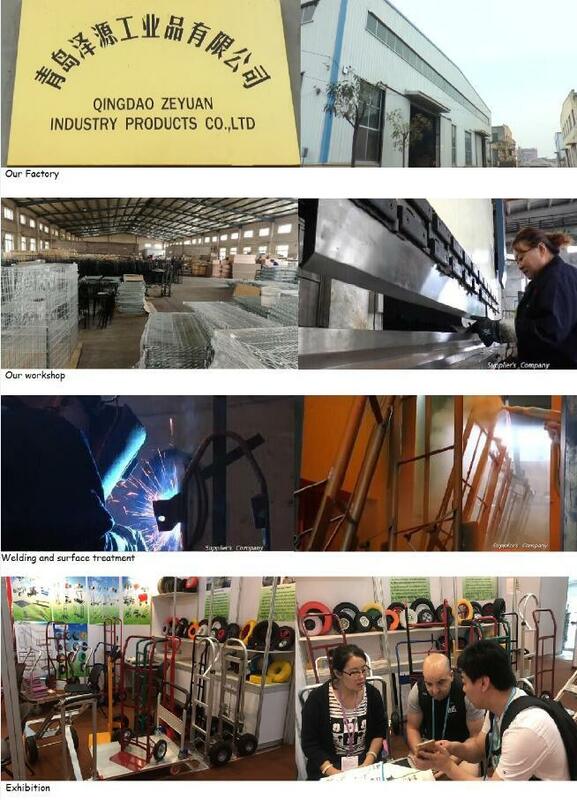 Qingdao Zeyuan Industry Products Co.,LtdÂ predecessor is Qingdao Coming Industry Co.,Ltd, which is established in 2006. 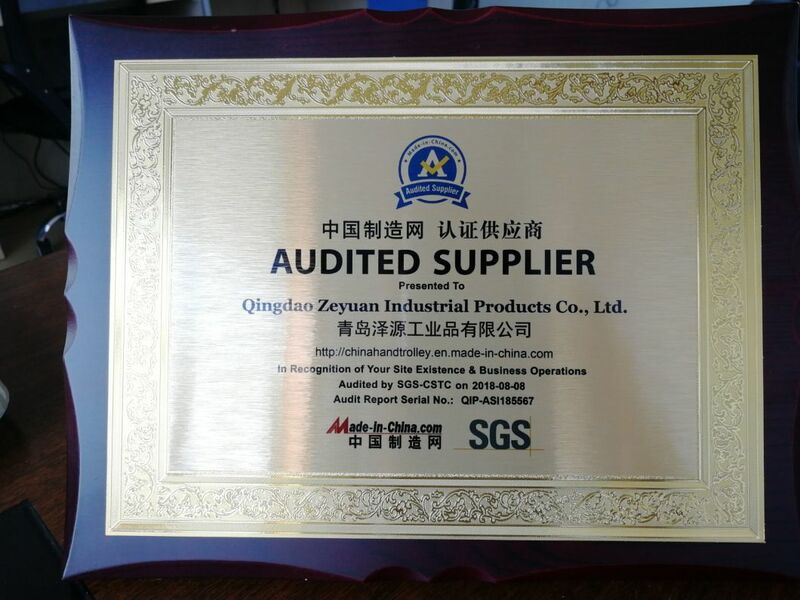 In 2014 change to Zeyuan Brand. 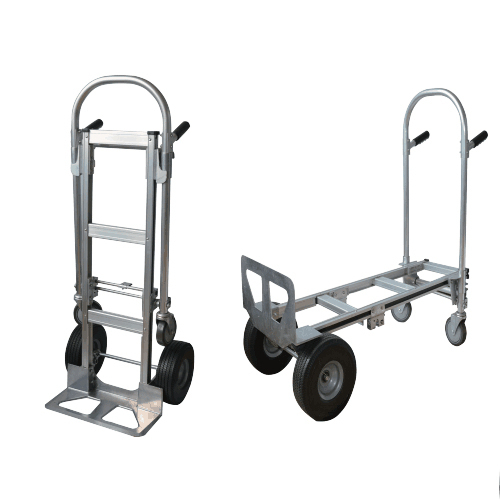 Our two factories separatelyÂ in China and VietnamÂ and nearlyÂ 10 years experience, will supply excellent products including hand trolley,wheel barrow,platform hand truck,tool cart,garden cart,dolly,tire and wheel ect. High Quality:Â raw material is good quality,Â every process is strictly controlled and tested to ensure quality. Reasonable Price:Â manufactor, 3 producing line for 4-5 container per month to save time and cost. Fast DeliveryÂ time:Â within 25days after comfirm order. OEM/ODM:Â make peoducts according to the given designs and produce the designed goods in large quantities. Faultless Service:Â our R.D,Â Sales and Shipping departmentÂ workers will give you soonest answer for your any questions. Q: Are you a trading company or a manufacturer ? 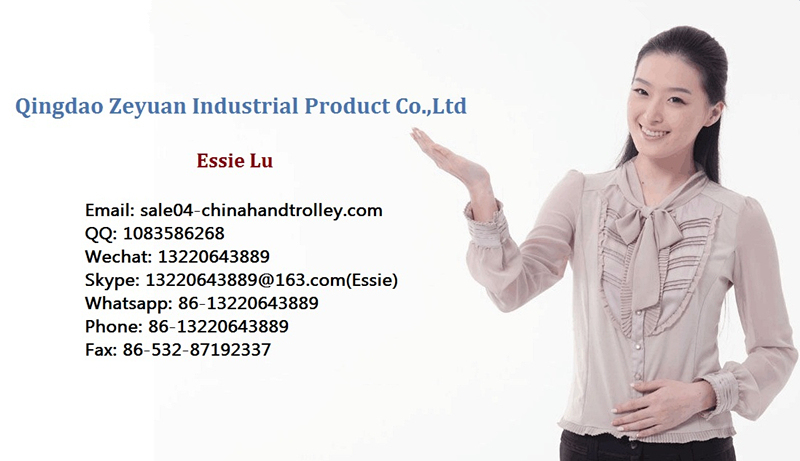 A:Â We are a professional manufacturer of hand trolley,wheelbarrow ,platform hand cart,gardon cart and other toll carts in China. A:Â 25 days after confirm the order as usual. A:Â Yes, we could offer the sample for free charge but no pay for freight. A:Â 30% T/T in advanced,balance against B/L copy. If you are interested in our products, please leave your message or contact me directly. I will reply you as soon as possible .Best wishes in your business and happiness in your family.